The Bachelor in International Business is designed for students interested in Management and International Business. They will be taught to manage projects for international companies and to operate in complex business environments in an ethically responsible and sustainable way. If studying in a multicultural environment, receiving a top quality education, and gaining a wide variety of work experience are key to your future plans then the Bachelor in International Business program is for you. Graduation from a secondary school, mathematics courses taken up to the final year, and a good command of English are required. Native English speakers and those who have taken the past two years of their studies in English are exempt. Our application process is entirely online. Create your account online and fill in the required sections with your contact details, your academic background, your achievements, as well as your motivation for pursuing the program. Application Deadline: May 31st 2019 for non EU students, June 28th 2019 for EU students. Please note your application will not be reviewed by the Admissions Jury unless it is complete.IÉSEG offers large numbers of scholarships in the form of tuition waiver (more information below). There is no separate application for scholarships and decisions are made by the Admissions Jury at the same time as applications are being reviewed. Once your application is submitted, it will take approximately 2 weeks for the Admissions Jury to review your file and provide a final decision (admission and scholarship award – if any). Rolling admission is offered to qualified candidates from October. Your official acceptance letter will be sent once you have secured your place in the program. 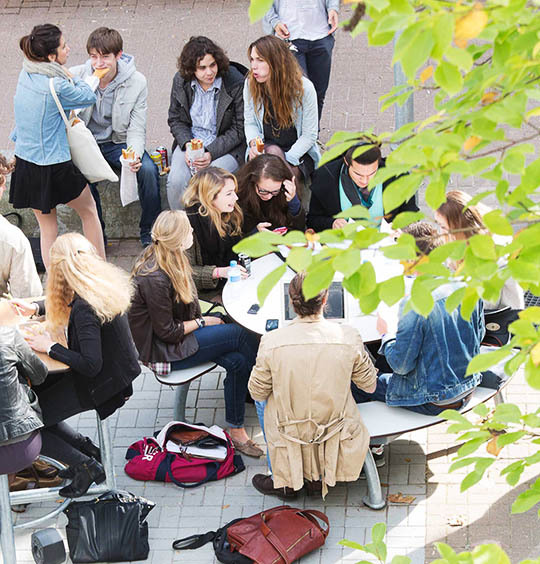 Other mandatory fees can go up to €600 (including, for example, the Alumni Association fee). Cost of books are up to €500 euros a year. 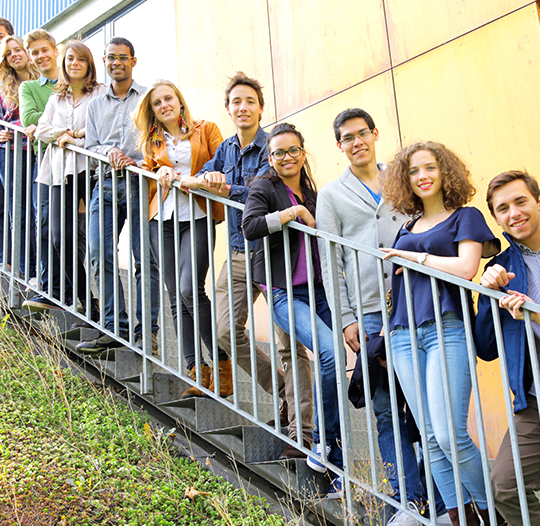 IÉSEG has a merit-based International Scholarship Program with a 10 to 25% tuition waiver per year. Selection is based on the applicant’s previous academic performance and overall application portfolio.